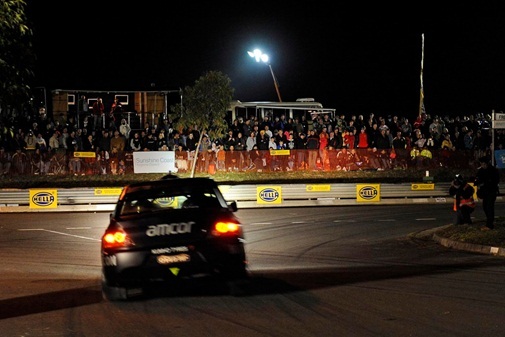 We at John Hughes like to keep across car racing events in Australia. Top Australian car racing events for 2012 The car racing season has officially kicked off for the year, with the Formula 1 Australian Grand Prix wrapping up last week. But, the good news is, there are still plenty of races and events happening all around the country over the next few months. Here’s our roundup of the ones we’re most excited about. Since 1992, Targa Tasmania has been an exciting international event which sees some of the best touring, sports and GT cars in the world racing all over Tasmania (literally) in front of audiences of over 200,000 people. This year, an extra 70 kilometres have been added to the various race courses, so there’s plenty of extra action happening to keep you excited. 2012 will be the 44th year of the International Rally of Queensland (IROQ), which has grown and grown in popularity over the years, even being elevated to FIA status. Be prepared to see a plethora of international cars and drivers competing over three days on Queensland’s Sunshine Coast. Hidden Valley Raceway, Darwin. June 15-17. 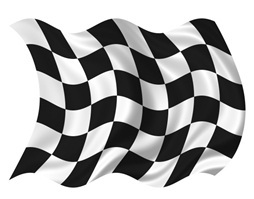 A three-day V8 Supercar racing event held at Hidden Valley Raceway, the Sky City Triple Crown is always an exciting event on the annual car racing calendar. Now in its 15th year, the race draws huge crowds, and there’s always a great atmosphere. Mount Panorama, Bathurst. October 4-7. Celebrating over 50 years of racing in Australia, this year’s Bathurst 1000 is set to be huge. Sporting fans from around the world will be heading to Mount Panorama en masse, and there’ll be plenty of entertainment both on and off the track. Naturally, the age-old rivalry between Holden and Ford will continue – who’ll take the trophy this year? Remember that even if you can’t make it to the events themselves, most of the races are televised either on free-to-air TV or on cable channels, so check the individual event websites to see how you can catch all the action – either from the stands, or from the comfort of your own couch. Which car racing events are you most looking forward to this year? Contact John Hughes for information regarding our great range of new and used vehicles today!